Make the most our of your storage space with these Assembled Steel Storage Cabinets. Made from heavy-gauge, all steel with uni-body construction, these storage solutions are tough enough to handle the warehouse, but have an eye-catching appeal for break rooms, employee lounges and storage in retail spaces. The two-tone powder coat finish gives these cabinets a contemporary look that pairs with Safco lockers to make a complete storage solution. The cabinets feature a recessed locking door handle, with a three-point locking design and adjustable leveling glides to ensure there isn't any wobbling. This consumer rating is based on 272 reviews of all Safco products. 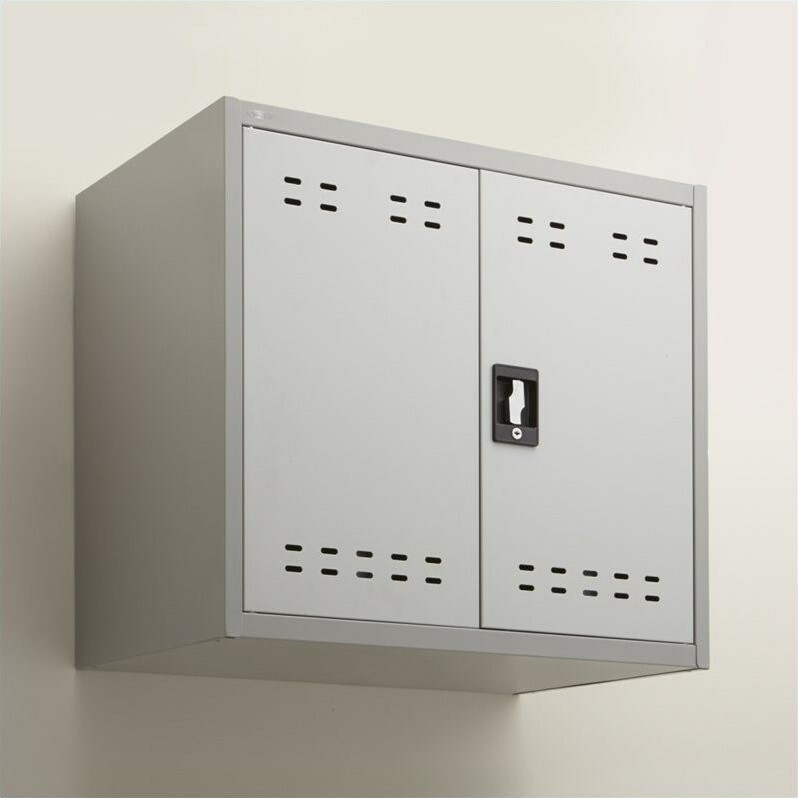 The Safco 27"H Steel Storage Cabinet in Gray has not yet been reviewed, be the first!